Our website design process begins with your strategic vision! Then we make sure our website development works financially, as a brand, for the search engines AND from the website visitor’s standpoint. We pride ourselves on providing the creative solutions you need for your business. We keep your personal or corporate goals in mind. Our hosting and email facilities are backed-up daily for your peace of mind. With our high quality customer service, any questions or issues are handled immediately. Need a domain name? 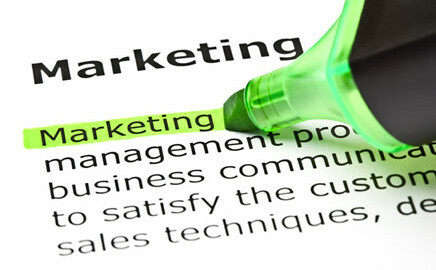 We can provide you with domain name services and assist with finding the right – marketable name to fit your needs. 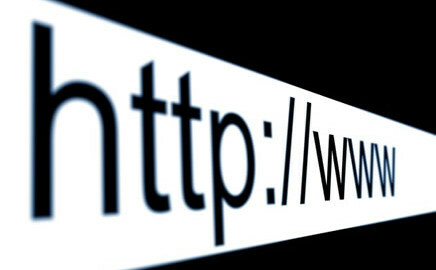 Let Promptweb improve the volume of traffic to your website from search engines. Our techniques help to make a site’s content more relevant and rank higher in search engines placing your website where searchers will more readily see it – over your competitors. Our web design process begins with your strategic vision! Then we make sure our web development works financially, as a brand, for the search engines AND from the website visitor’s standpoint. We pride ourselves on providing the creative solutions you need for your business. 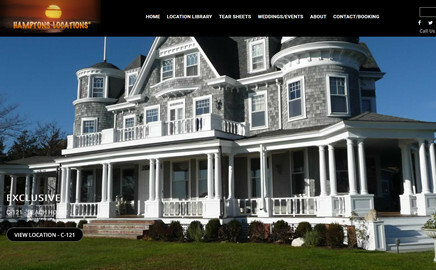 Promptweb is a Long Island Web Design company, that will create or improve your current website design to give your company exposure to thousands of new potential clients and increase the volume of qualified traffic to your company. People search the web by scanning for the information or products they desire. Their first glance at a website design makes an impression. A website design has to grab these potential customers quickly! If you are looking to get a new website design for your business or to give your old site a “face-lift” or new look, our web design professionals are ready to assist with the talent to turn your ideas into reality! From custom designed websites to hosting packages, we have you covered for all of your website needs. Promptweb is a full-services web development company offering all the newest technologies to assist your online business. 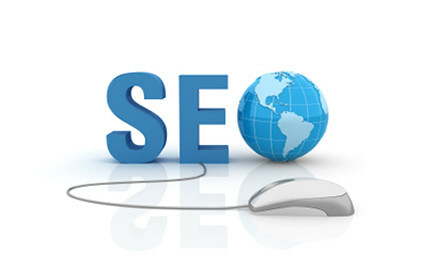 Affordable SEO Services that produce organic local SEO Services. With Promptweb’s application of SEO, your site achieves better visibility with the leading search engines like Google, Yahoo and Bing to bring your site more visitors from targeted areas. 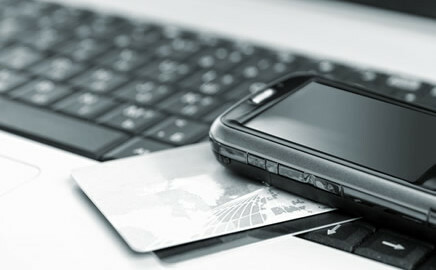 Promptweb offers e-commerce shopping carts paired with Authorize.net for payment transactions. Our e-commerce solutions offer clean page layouts and intuitive administrative features allowing easy cart administration. 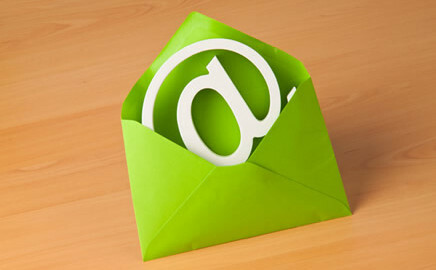 We offer hosting services for your website paired with professional email addresses that are advertisement-free. With Promptweb’s affordable website maintenance and reliable customer service, you gain peace of mind for your business.